Miriam Goldberger, founder & co-owner of Wildflower Farm has written a book! Order your copy today! 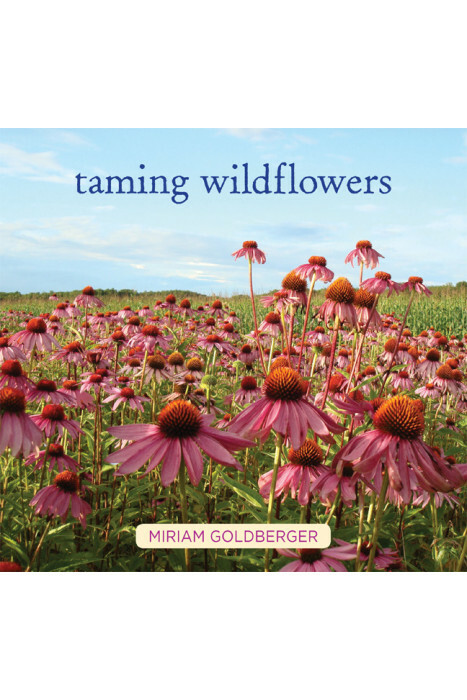 Taming Wildflowers - From Seed to Vase - A Celebration, Guide and Users' Manual is a 208 page full colour hard-cover book printed in Canada, is the culmination of a 25-year love affair with wildflowers and native grasses. Bringing the Beauty and Splendor of Nature's Blooms into Your Own Backyard.